Non-invasive electrocardiographic (ECG) techniques for assessing the electrical activity of selected regions within the cardiac muscle can benefit from suitable positioning of surface electrodes. This positioning is usually guided heuristically and complemented by clinical and experimental studies, but there is a lack of general methods to characterize quantitatively the ability of a given electrode configuration to focus on selected regions of the heart. In this study we explore an approach to the characterization of the resolution of surface ECG systems based on the concept of Resolution Mass (RM). By integrating bioelectric signal modeling and numerical methods, we explore, in an application example, the location and size of the RM for a multielectrode ECG system. 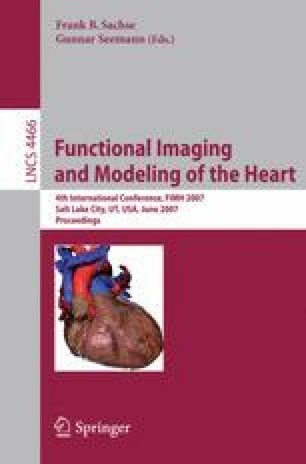 The concept of RM combined with bioelectric signal modeling and numerical methods constitutes a powerful tool to investigate the resolution properties of surface ECG systems.